Victoria is home to a dynamic screen industry, with Victorian companies leading the way in VR content and technology. Film Victoria supports projects developed and produced for a range of screen formats, including virtual reality projects which may be able to apply for funding. These are just some of the companies working out of Victoria to produce content across 360˚ video, virtual, augmented and mixed reality. Opaque Media Group: tech wizards and VR pioneers who have been at the forefront of VR since 2012. This award-winning studio specialises in using emergent technologies to create innovative solutions for unconventional problems and is currently working on Earthlight, developed with input from NASA. Plato Reality: an experienced team delivering high-end, immersive and experimental content with strong cinematic narratives. Recent project Jafri, directed by Michael Beets, screened at 2016 Toronto International Film Festival Pop VR. 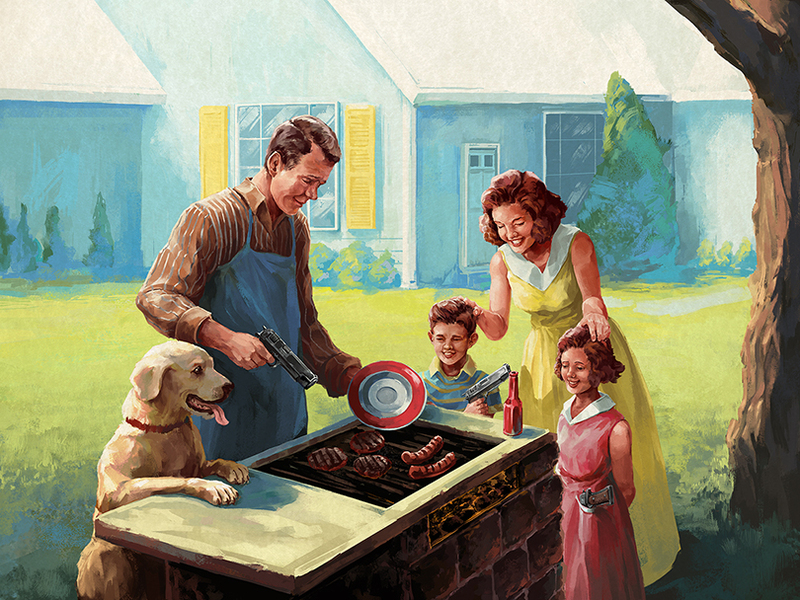 Playside VR: an independent studio focusing on mobile games and VR projects. Samurai Punk: a small Melbourne-based independent game developer that makes games with love and care. Creators of Screencheat and The American Dream VR. Sandpit: provide services across customer experience, creative design and web developpment to create captivating experiences in the digital and physical world. StaplesVR: a VR and 360 video production studio specialising in VR live capture and live streaming. VRTOV: an independent VR production studio specialising in documentary and real-time interactive VR. Their work has featured at Sundance, Tribeca and Melbourne film festivals, along with the International Documentary Festival Amsterdam and Sheffield Doc/Fest. Visual Playground: an award-winning creative studio in Melbourne, specialising in design, motion, VFX, 3D, 360 video and VR content. 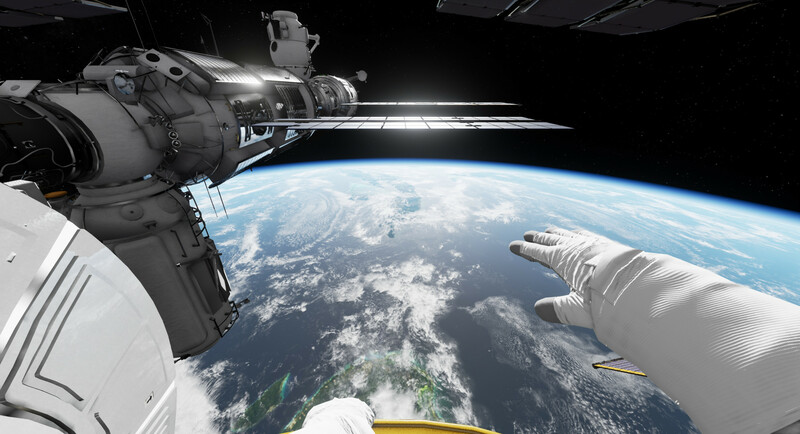 Worldview: with a background designing hybrid game and TV formats, producing and directing factual video and hacking 3D game engines, Worldview has been creating immersive experiences since 2014, for PC, mobile apps and VR headsets. 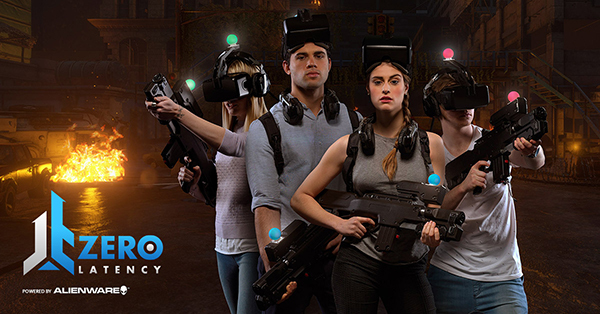 Zero Latency: based in North Melbourne, Zero Latency provides the world’s first multiplayer free-roam VR experience. If you would like to discuss your next VR project or find out more about what's happening in the VR space in Victoria, please contact us.